Others There are 59 products. Auto spare parts catalog Bosch ESI tronic 2008 provides an extensive catalog of the entire production company Robert Bosch GmbH. Information on auto parts, standard hours, yustirovochnyh LGFET data, programs to work with blocks of diagnosis of BOSCH, electrical circuits, etc. 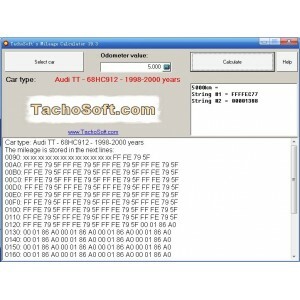 TachoSoft Mileage Calculator currently is one of the world largest digital odometer calculators. It covers more than 1985 vehicle models! It's easy to use for everyone, from beginner to professional. 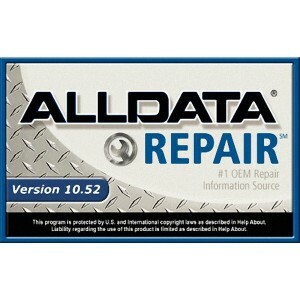 Latest version 10.52, support all cars and light trucks 1983-2012. When you install the Multi-diag software, you need active it beofre using. This tool is the best choice. When you install the software ELSA, you need this keygen to caculate the active code. 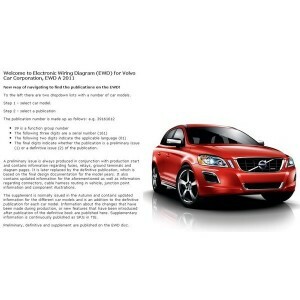 When you install the VCADS software, you need this keygen to work with it.